Fleas are the most dangerous hidden enemy of your dog for sure. Do you know that the fleas you can see on your lovely pet are only 5% of the total fleas? These fleas can spread various types of diseases among not only pets but also among families. That is why it is very much important to keep fleas off your pets. Nowadays, there are a lot of options and ways are available that can help you solve this problem. 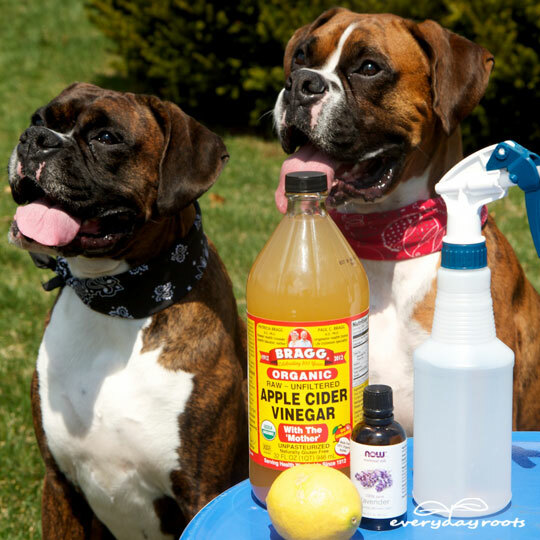 In this article, I am going to tell you some easy but effective tips to keep fleas off your pets. So without further talk, let’s get started. Using a flea comb is the easiest as well as the best way to get rid of fleas. Other than keeping the pet out of the fleas, this comb will keep your pet healthy, happy and well groomed. Take a good quality fine teeth comb that is capable of combs all kinds of fleas including larvae and eggs and also small sized fleas. Though, in most cases, the larvae and eggs do not leave at pet’s body, however, you will not want to take any chance, right? Before combing, make sure your pet’s fur is not tangled. This will avoid the pain during combing. You will be surprised to see the result after washing your entire pet’s clothes and other fabrics where your pet is likely to lie down with strong detergent and of course after heating those. Also, you can just dry the clothes with maximum heat. In order to do that, you can either put all the clothes under the hot sunlight or in an electric dryer. When there are a lot of anti-fleas available in the market, you should use it. However, before using these kinds of shampoo, it is always recommended that you consult a vet. And if you don’t want any trouble then you can just add a half cup of freshly squeezed juice or more to a cup of water and apply it during bathe. Do it every week and this will help as well. 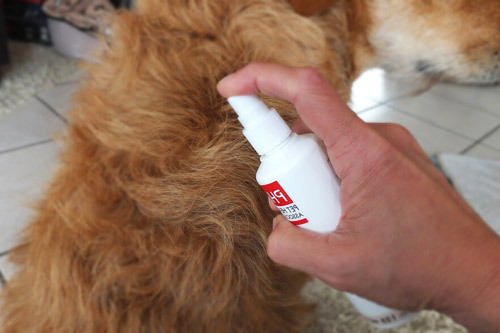 This one is another good and important way to get rid of fleas. Just think of it. Your pet plays around your entire floor right? That is why, no matter how good shampoo you use, how perfectly you comb your pet or how properly you wash your pet’s clothes, your pet will always have fleas until you clean the floor and the places where your pet plays. So vacuum regularly these floors and places and spread some boric acid powder. Be careful that your pet cannot eat those powder. After a couple of days, all the larvae and eggs will be destroyed. And finally, do regular checkup if there is any fleas or not. This will help you know that there is fleas on your pet at the first stage and it will be very easy for you to get rid of these fleas. 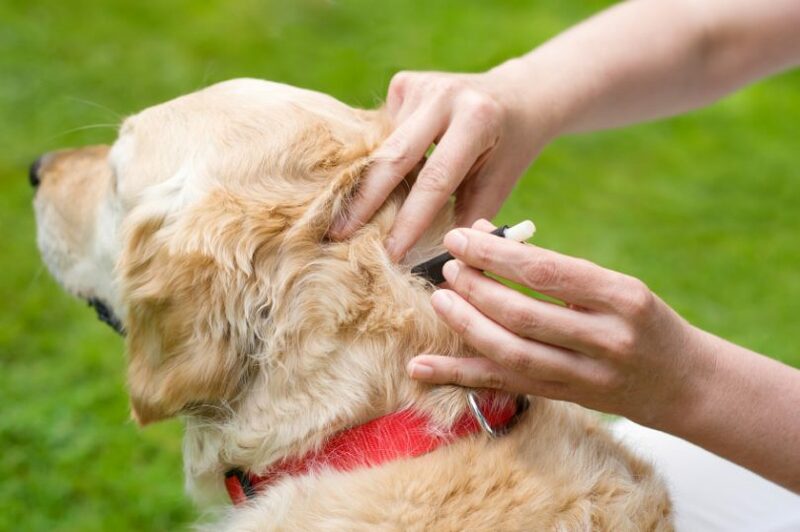 On contrary, if you do not check then the numbers of fleas will rise higher and it will be really a tough work for you to get your pet rid of the fleas. I know, detecting fleas is really a tough job and eliminating those fleas is tougher. However, you should detect and destroy them since these are a threat to your pet as well as your family, especially kids. So take necessary steps, keep your yard clean, bathe your pets, and clean your pets and check up regularly.